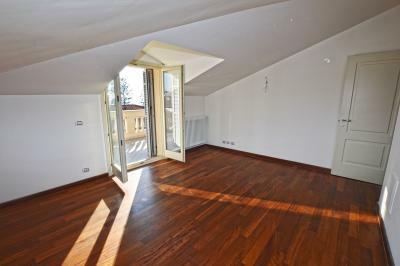 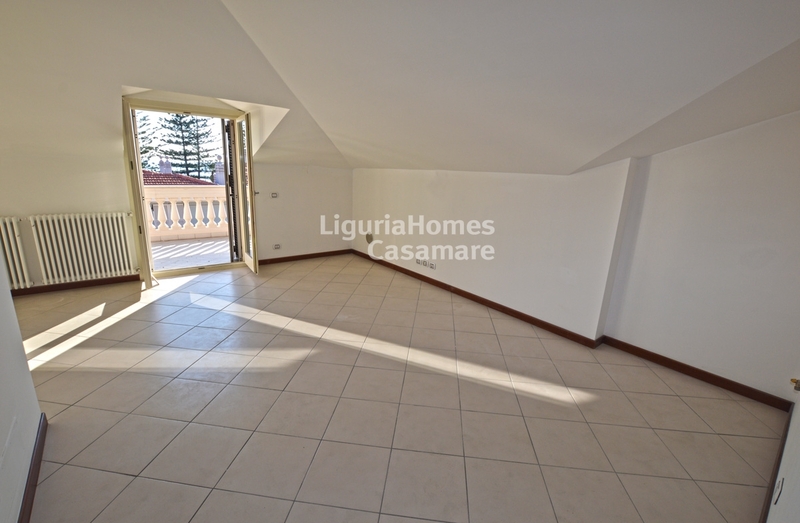 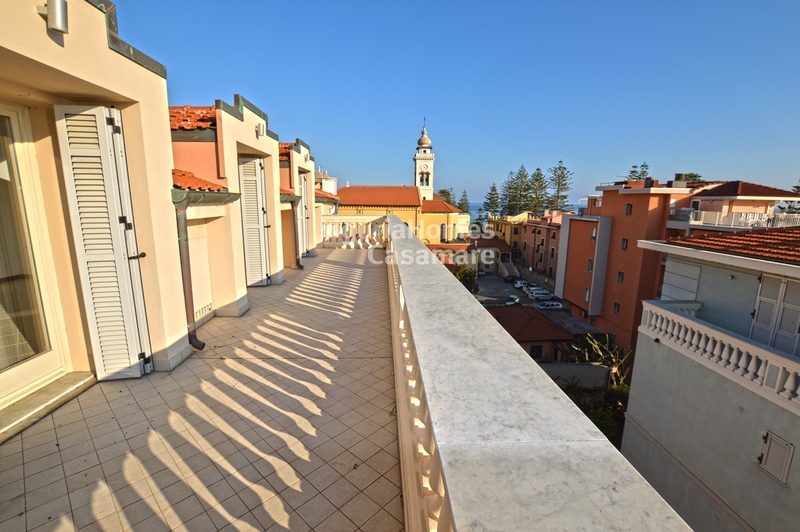 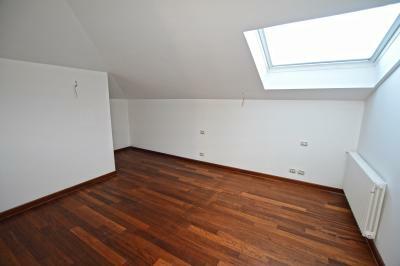 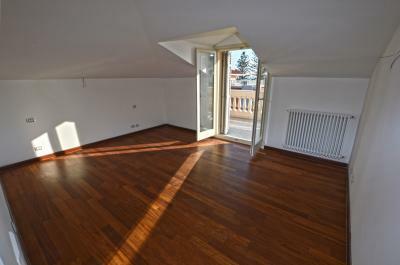 Bordighera Penthouse for Sale in a renovated period building. 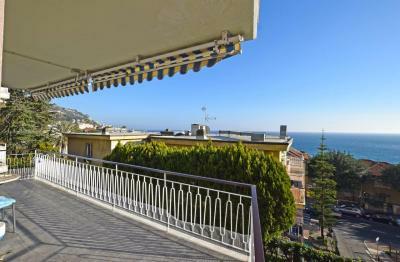 Close to all the beaches and the amenities of Bordighera, penthouse for Sale with large terrace and sea view. 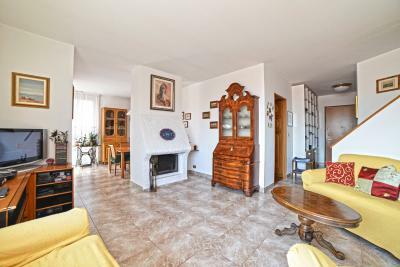 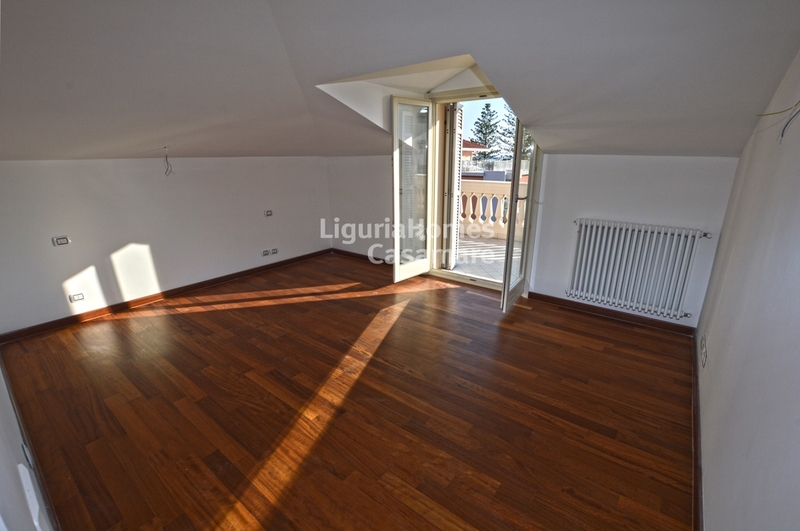 Situated in a quiet position, in the heart of the city of Bordighera this penthouse for Sale enjoys the sun all round clock. 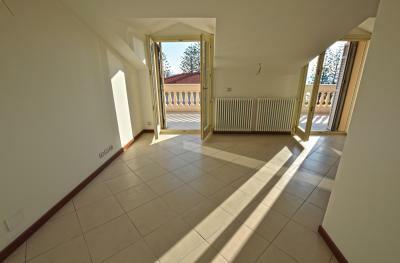 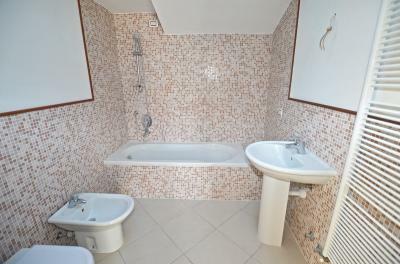 Accommodation includes: entrance, living room with kitchenette, master bedroom, a further double bedroom and 2 bathrooms. 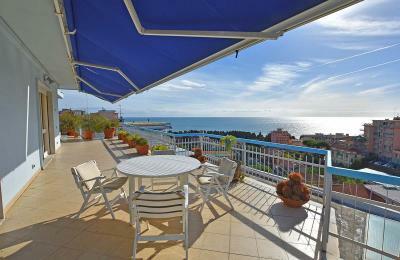 From the terrace a beautiful view over the sea and over the town lights can be admired. 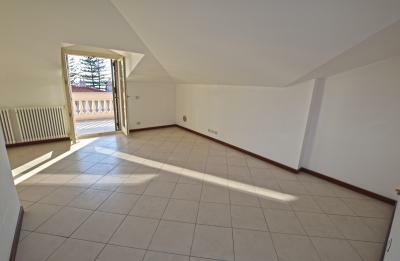 A large garage is also included. 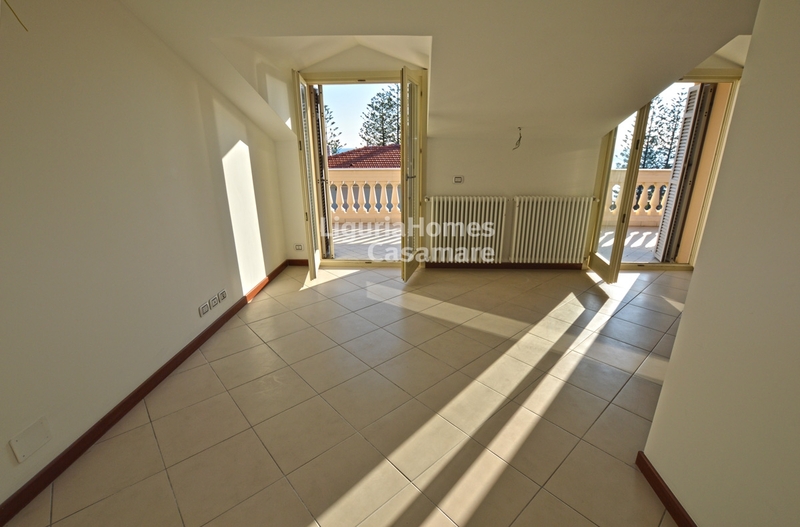 There is the possibility to enlarge this Apartment buying the next door Apartment, owning the whole floor for a total size of approx 170 m2.